River Island will show off its new Design Forum x Jean-Pierre Braganza range through Google Cardboard, the DIY virtual reality headset. The fashion brand has teamed up with Google to produce 360-degree video footage for iPhone and Android devices. 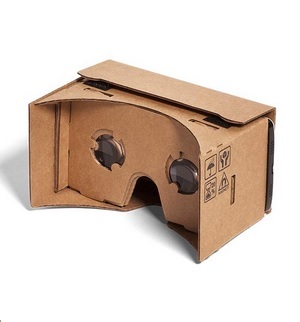 Customers who download the app, open it, and slot their phone into Google Cardboard can then watch the footage. Shoppers can try out the film if they visit London’s Somerset House on Monday, or if they visit River Island’s Park House, London or Amsterdam stores between 24 February and 1 March. Ben Lewis, CEO of River Island, said: "We are excited to be the first fashion brand to pioneer the use of Google’s new virtual reality technology within the fashion arena. 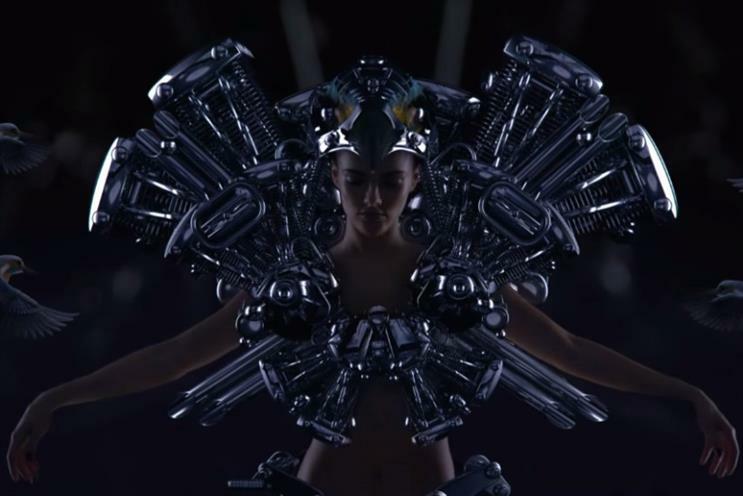 Since the start of Fashion Film, we’ve sought to explore and build on the relationship between fashion and film and now with Google Cardboard via handheld mobile, we are able to reach new technological heights for the viewer."